Reserve your unit today online! 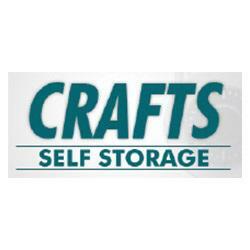 Crafts Self Storage proudly serves the Lisbon Falls, Maine community with a variety of storage services. Our friendly staff is available to assist you and your residence or business. We offer a secure and safe storage environment that is clean and easy to access. Contact us today to learn more about Crafts Self Storage.Reserve your storage unit online today!